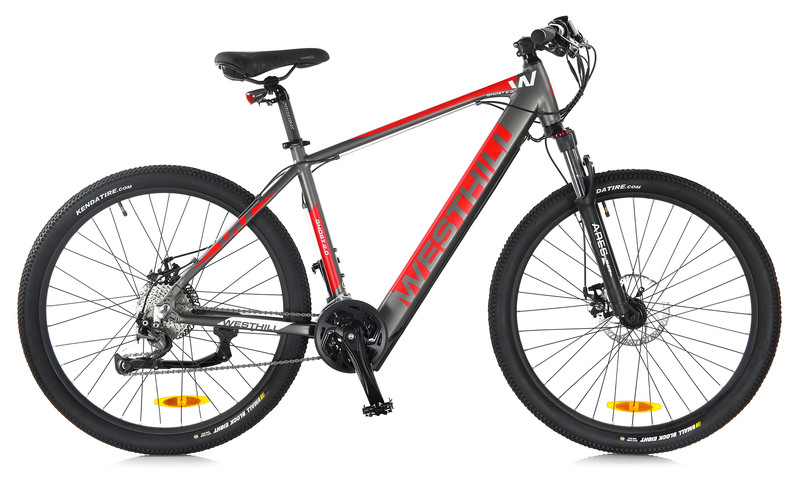 Charge in or out of the frame. 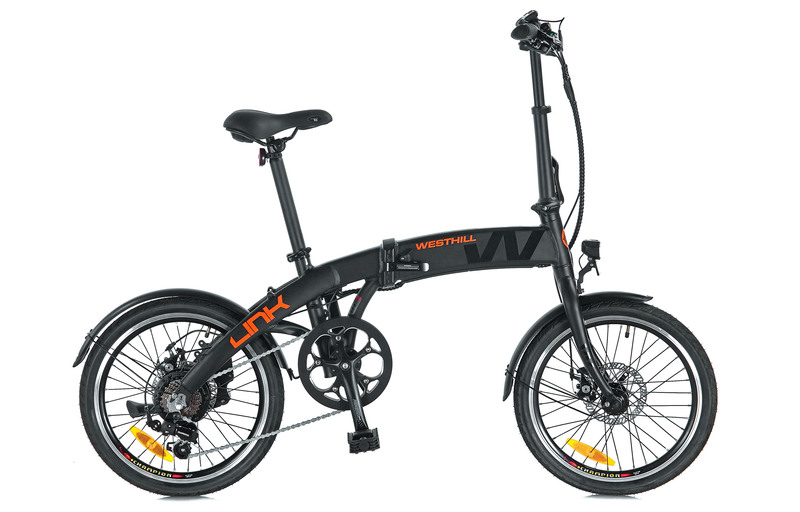 Available in our latest range of battery integrated bikes. 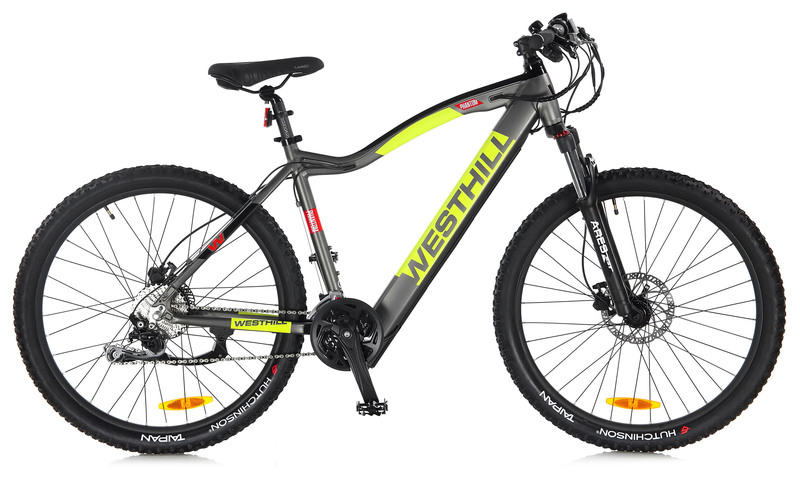 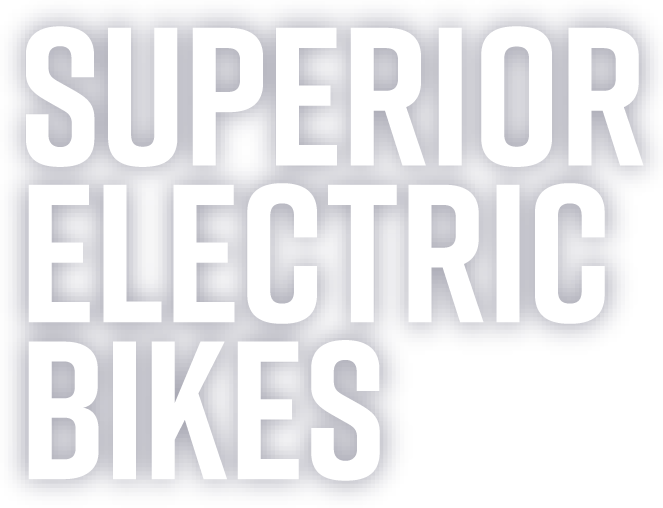 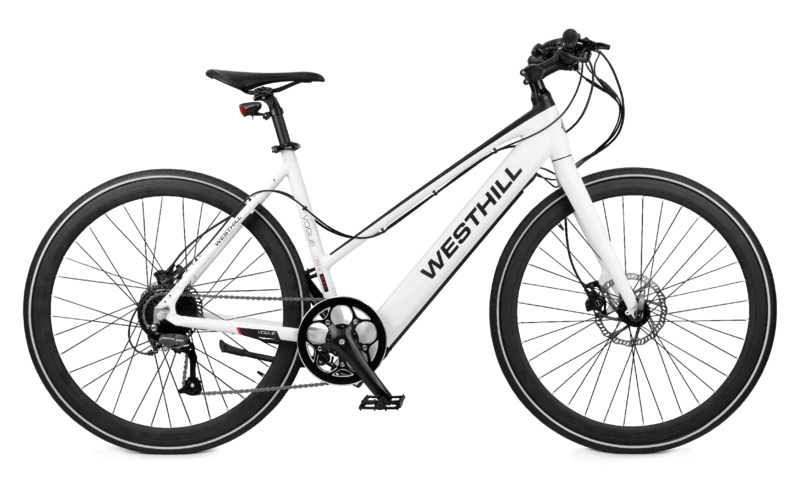 Whether you’re looking to reduce your carbon footprint or simply want to benefit from the latest cycling technology, at Westhill Bikes we’re proud to offer our state-of-the-art electric mountain bikes that deliver exceptional on- and off-road performance. 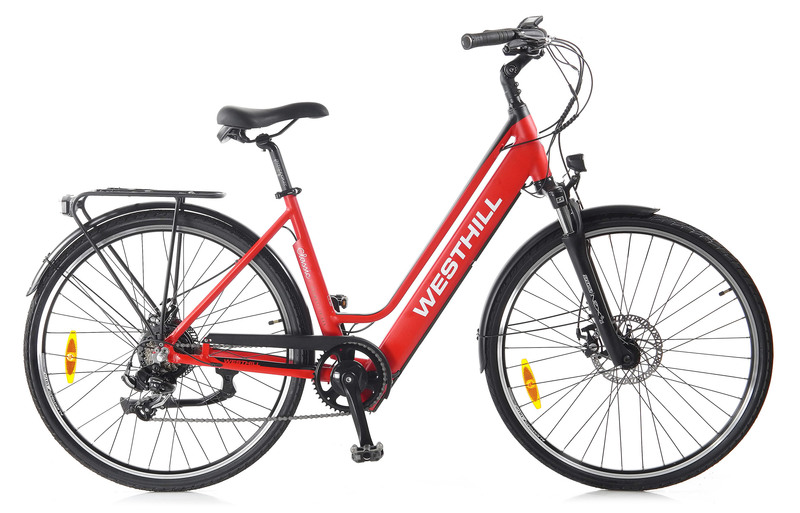 Westhill Bikes have been designed to provide pedal-assist on demand, enabling you to get extra help when the going gets tough or take it easier and catch your breath as you enjoy your ride.